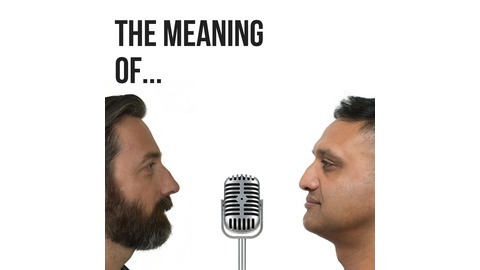 The Meaning of... explores how and where we find meaning in the modern world, hosted by anthropologist Dr Monty Badami and philosopher Dr Tim Dean. It's hard to reconcile the tremendous diversity of moral views in the world with our conviction that our own moral views are the right ones. Does this mean morality is relative? If so, what is it relative to? 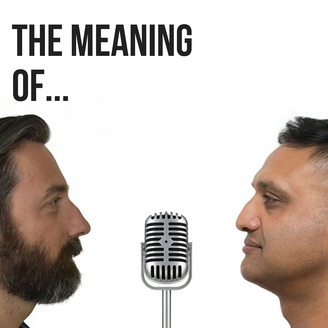 In this episode, Monty looks at what anthropology has to say about morality, and Tim talks about his own work in philosophy on using evolution to understand moral diversity.